We’re Matcha mad here at Melbourne Girl. We trialled the magical green tea powder in a completely new way; a Matcha facial! 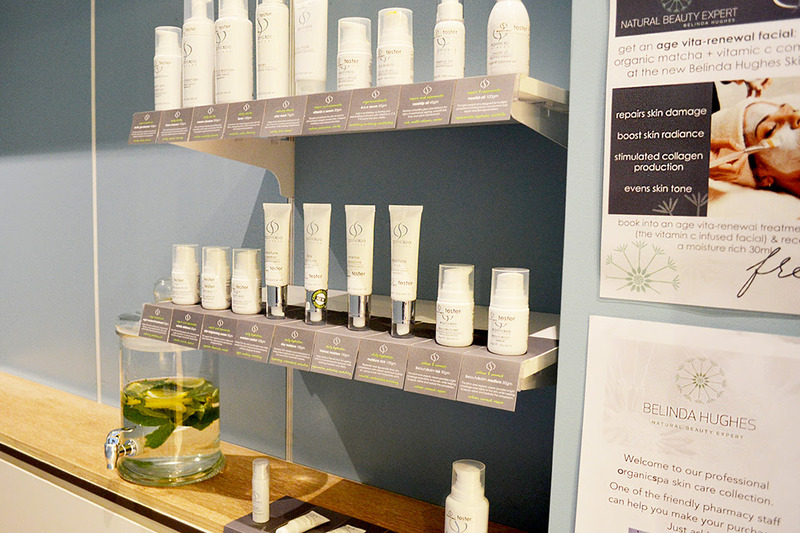 Natural Beauty Expert, Belinda Hughes, has just introduced the new treatment to her South Yarra clinic and explained “Matcha is a green tea superfood full of antioxidants for skin brightening and anti aging. It’s proving to be just as popular in facials as it is in many Melbourne cafes.”We were intrigued and I was lucky enough to be one of the first to try it!